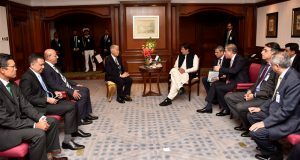 edotco is commited to invest in Pakistan’s telecom infrastructure, a country with the potential to create one of the largest digital audiences in the world. 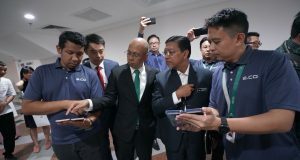 edotco and Huawei showcased proof of concept small cell network at KL Sentral with speedtest results above 200Mbps on Band 3 1800Mhz. 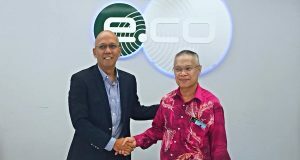 edotco Malaysia & Melaka ICT Holdings (MICTH) will roll out more telecommunication infrastructure in the state of Melaka, to improve mobile coverage. 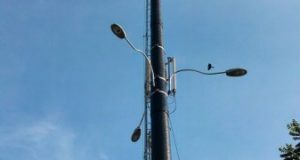 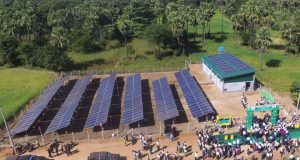 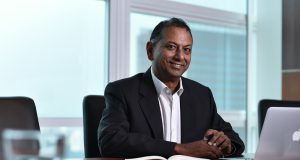 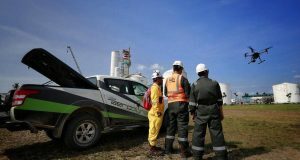 edotco is using Drone Technology and Artificial intelligence (AI) from Aerodyne to monitor its Telco Towers. 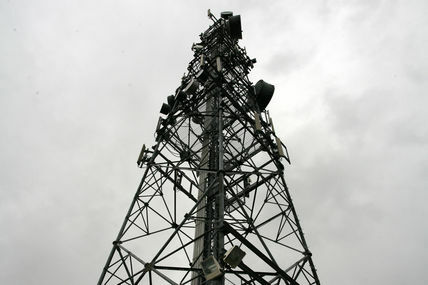 So far 100 towers have been inspected. 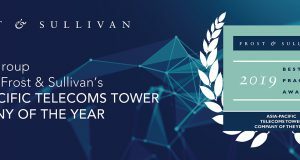 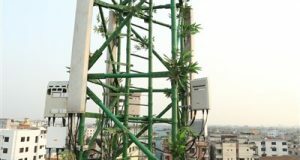 edotco Bangladesh has been selected by the Bangladesh Telecommunication Regulatory Commission (BTRC) to obtain a conditional tower sharing license. 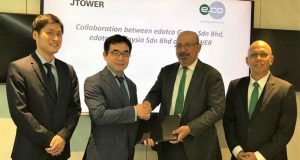 edotco Malaysia acquired 80% of Tanjung Digital Sdn Bhd at RM140 million, giving it access to 225 telecommunications towers in the state of Kedah.